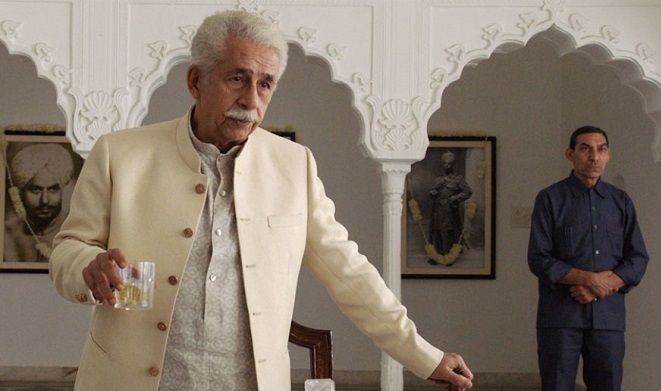 Naseeruddin and Tisca Join Hands for ‘The Hungry', based on Shakespeare Play, Trailer Out! To act in a Shakespeare based Play is the dream come true for any actor. And our veteran actor Nasureedin Shah and Tisca Chopra will be experiencing the same emotion. 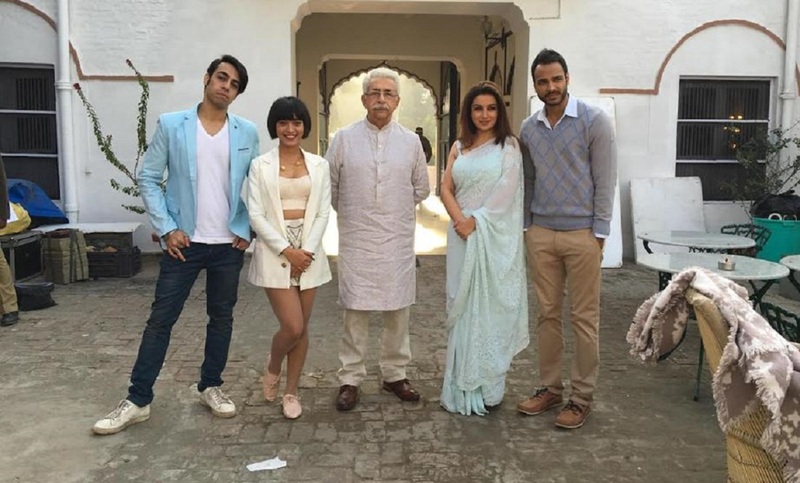 Both the actors have been roped as the lead roles for the film, ‘The Hungry’, written and directed by Bornila Chatterjee is an adaptation to Shakespeare drama Titus Andronicus. The film is set in the circles of North India. 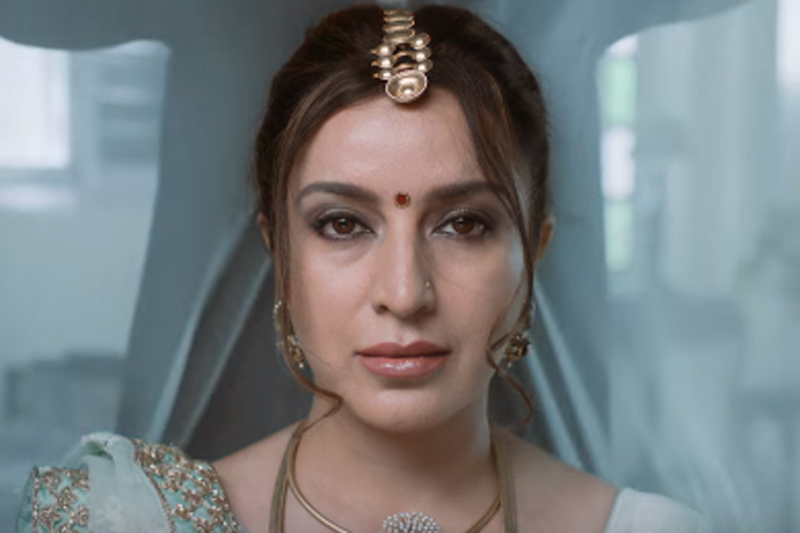 Tisca’s character, Tulsi Joshi will be seen taking revenge for the murder of her first born son and the movie will showcase the fight between the power and love. The film will also feature Sayani Gupta, Neeraj Kabi and Suraj Sharma (who made his debut with Life of Pi) in short roles. The film is expected to hit theatres in December this year and it would be a treat for the audience to watch Nasureedin Sir after a long gap on screen.